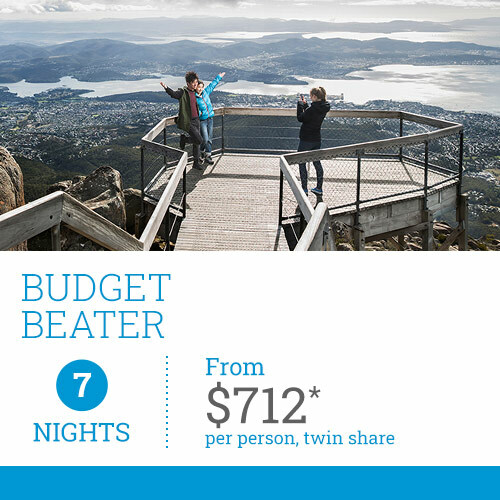 Wrest Point - Bonus Offer! Stay 3 consecutive nights or more in a Deluxe Room or Suite and receive a $50 food and beverage voucher. 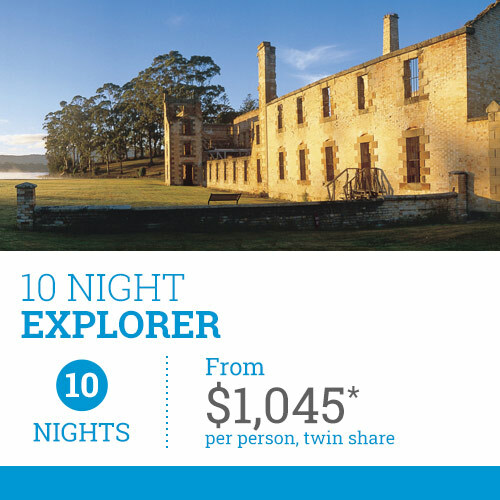 Our 7 Night Adventurer, 10 Night Explorer and 14 Night Road Trip self-drive packages are available to be booked online. 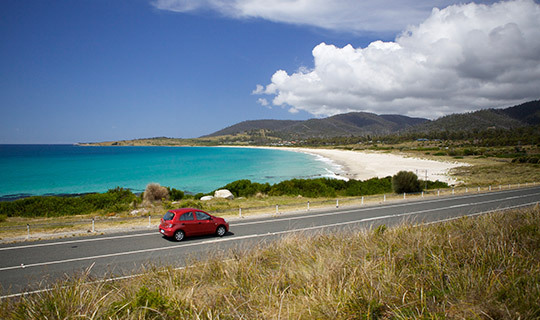 TasVacations make it easy to plan your Tasmanian self-drive holiday. Choose from one of our popular holiday packages including accommodation and car hire or have us create a customised package for you. Book with the local experts and make your holiday memorable. 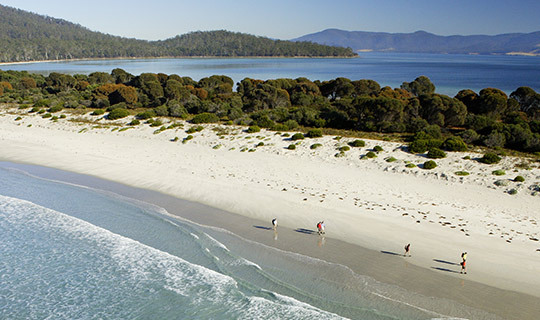 Tasmania has an international reputation for its magnificent guided walks and we offer the very best. Instantly book a selection of our self-drive packages online, right now! No credit card fees apply. 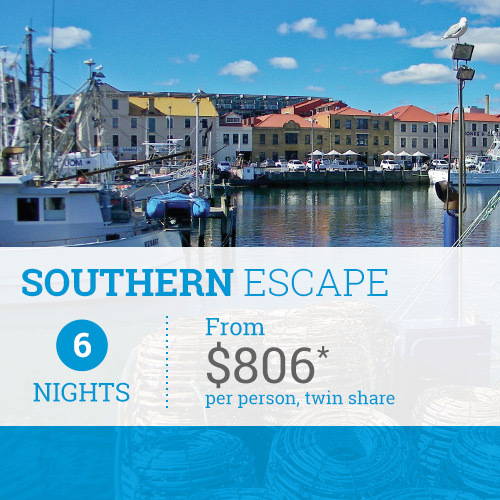 Looking for a holiday alternative? 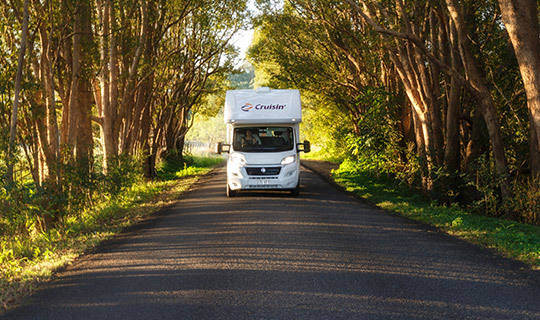 A campervan or motorhome may be the adventure you are searching for! Are you thinking of visiting our island state? 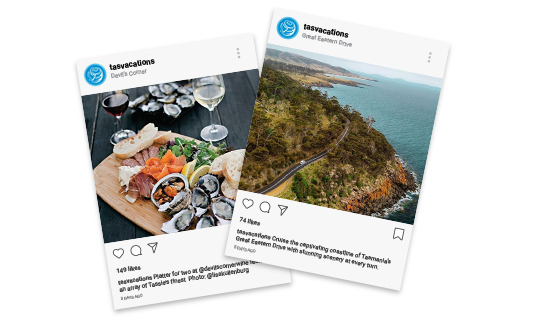 Our Instagram and Facebook pages are a great place to get inspired with top locations, tips, featured attractions and the latest TasVacations deals. Already travelling with us? 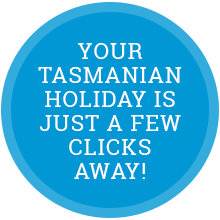 Hashtag #tasvacations on your pics to share your Tassie adventure with us. It doesn't take long to get here! Interconnecting flights are available from all other capital cities and major metropolitan areas. Incoming and outgoing flights also available from some regional Tasmanian airports including Devonport, Wynyard/Burnie, King and Flinders Island - please enquire. Thank you very much for your time for putting together our trip to Tasmania. You have done a marvellous job and we enjoyed our accommodation that you organised for us. We had a great time in Tasmania, with great weather. Once again THANK YOU. Brenda and myself would like to thank TasVacations for the great way the organised our recent trip to Tasmania. Every aspect went extremely well making our holiday not good but GREAT. Caitlyn, we are now back home again following a wonderful trip to Flinders Island. We were more than impressed with Island Quarters and the way that Roweena looked after us. The unit itself is really nice and the location of course was perfect, being only a few metres away from everything in Whitemark and being so close to the beach. We look forward to using Tas Vacations again. Talise, thank you for organising a wonderful trip (only one day of rain!). The accommodation was great - our favourite being Gardenia House. Our favourite place was Stanley and the Bruny Island trip was a treat. We will be back to do more on the East Coast. Kim, we really wanted to let you know how impressed we were with all of the accommodation and tours that you booked for us. 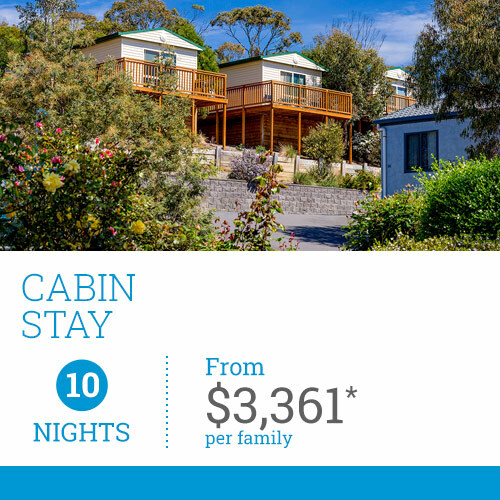 The standard was great – stand outs for us were the Corinna Wilderness Experience and the Oyster Catcher Villa at Bruny Island. There were no problems anywhere with our bookings and we were very impressed with the friendliness of staff. We wanted to thank you for organising the trip for us. Caitlyn, I write to express our appreciation for your arranging the 'ground' bookings for our tour of the State. Your expertise in interpreting our needs led to a great experience for us. We enjoyed all the accommodation and tours on the itinerary. Everything worked well in terms of location, time and distance. Caitlyn was fantastic in arranging our Tasmanian holiday. Nothing was too much trouble for her to arrange and even the changes we asked her to make. We had no issues on our Tasmanian holiday. A beautiful and friendly place to visit and I certainly hope to go back one day to see what I couldn't fit in this time. I was impressed with how Talise had looked after my alterations to original plans and the speed that she was able to resolve the alterations. Thank you Talise. My wife & I thoroughly enjoyed our holiday. I just wanted to reach out and thank Zuleika very much for the most wonderful holiday. We had such a great time travelling around Tassie and we are in awe of how beautiful the scenery is as well as the food and people. We will certainly be back as 10 days was not even close enough to feeling satisfied. I will be in touch later this year for stage 2 adventures. Thanks again for everything. Hi Caitlyn, I thought to send a message to say thank you for a wonderful holiday. Our accommodation was excellent and the reception we got at each place we stayed at was amazing. We had a fantastic time exploring Tasmania and I could not have experienced that without your assistance. We look forward coming back in the near future. I will be using TasVacations again. A fantastic service. Karen and her team were excellent. They know Tasmania and were quick to make helpful suggestions. We would have no hesitation using TasVacations again or recommending them to friends. Great service, very easy process for booking a holiday. Would use TasVacations again and will definitely recommend. We were very impressed with your service - our car was upgraded to a roomy one with GPS and all accommodation was good! We will definitely recommend you to other New Zealanders coming over, it was all so easy. Thanks. 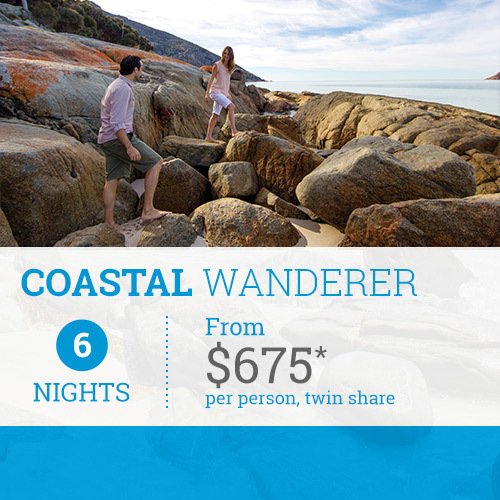 Booking through TasVacations was very convenient and took the worry out of trying to arrange accommodation. Your service has been absolutely great. You have been accommodating, friendly, helpful, and professional. You pointed us in the right direction to ensure that we had a fabulous holiday, and we can't wait to come back to your beautiful state. Every aspect of the planning, booking and checking in was made so easy and we had no issues with anything at all. A perfect service that made the holiday truly enjoyable. The accommodation organised for us was excellent as was the itinerary we were given. The work Talise did for us was beyond excellent. Fantastic! Amazing accommodation, great service from the team, especially Caitlyn. Would recommend TasVacations to anyone! We have had such a wonderful time, made even better with your careful and thoughtful planning! 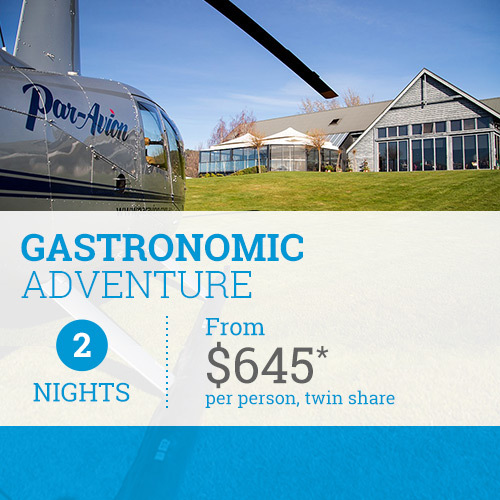 We will not hesitate to call you for another Tasmanian adventure. After spending 10 magnificent days touring various parts of Tasmania, I felt I needed to thank you for organising such a wonderful holiday for myself and my husband. We have had the best holiday ever! Very helpful and experienced staff, accommodations were booked with high standard. Excellent on the whole! 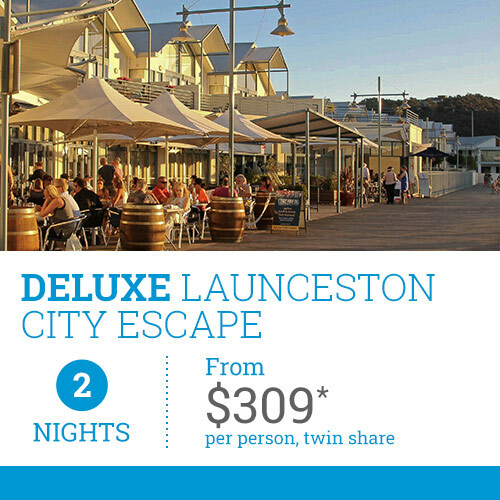 We can very highly recommend Tasvacations. 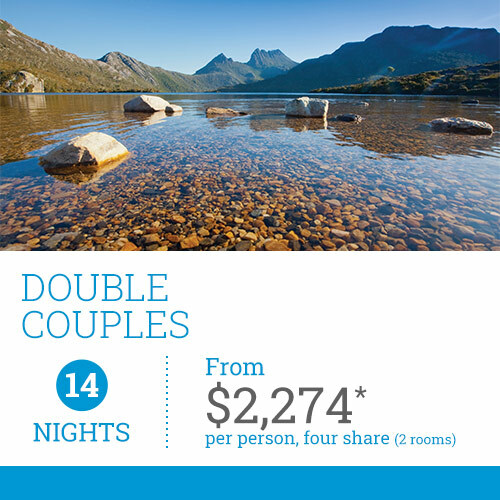 Caitlyn has turned our spur of the moment booking into a two week extravaganza... and though this is the peak period we have always felt the sense of Tasmania's vastness and scenic beauty. SO many thanks to Caitlyn and Tasvacations.